In this episode, I have two guests… Rolf Claessen and Ken Suzan, the co-hosts of the IP Fridays podcast. 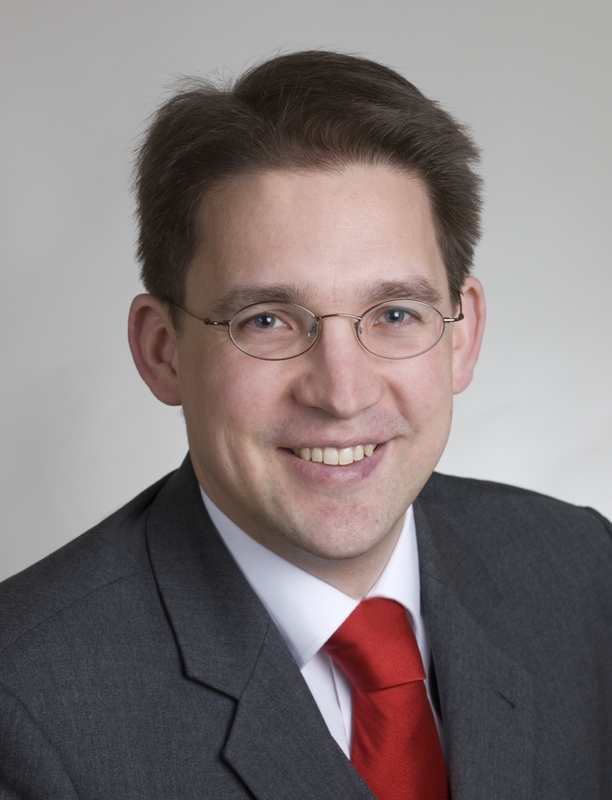 Rolf Claessen is the member of the German law firm Freischem. He handles all aspects of intellectual property law. He represents German and international clients in patent and trademark matters as well as in utility model and design patent matters. 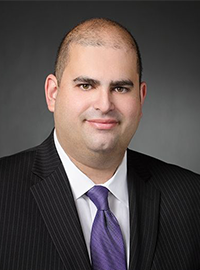 Ken Suzan is counsel to the firm of Barnes and Thornburg in Minneapolis Minnesota where he's part of the Firms Intellectual Property Department. Among his services, Mr. Suzan counsels and assists wearable technology companies protecting their brands, with IP strategies, and he also represents a variety of clients in trademark and corporate matters, both transactions and litigation.